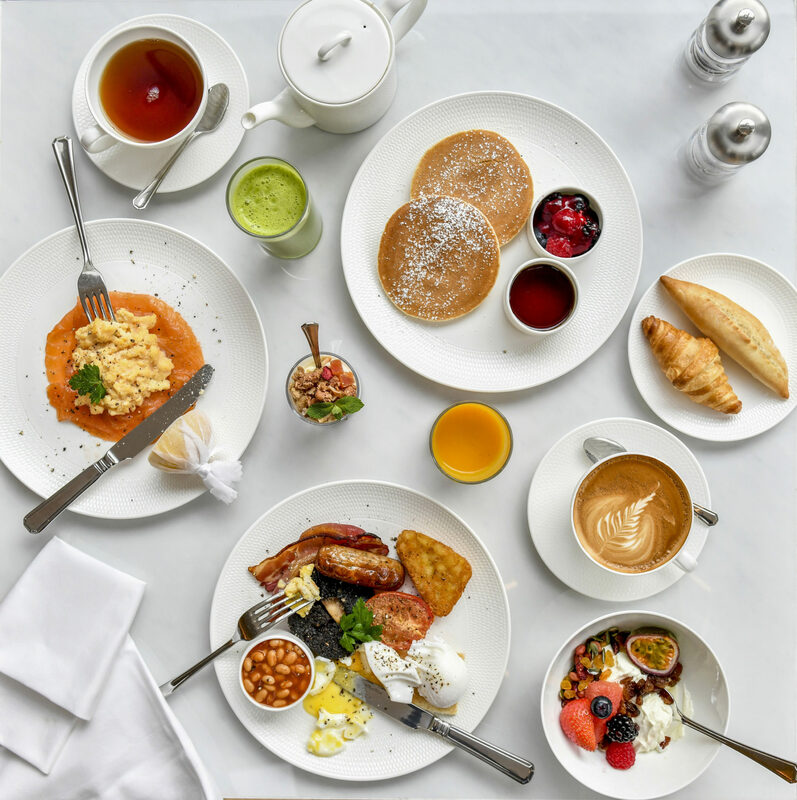 Our beautiful Park Restaurant, with stunning floor to ceiling views of Hyde Park and the Italian Gardens, serves one of London’s most extensive breakfasts. We are pleased to offer birthday and anniversary arrangements, and we can accommodate almost any dietary requests. Park Restaurant can also be reserved for exclusive private dining. Park Restaurant is fully accessible to those with impaired mobility with step-free access from the hotel lobby. Park Restaurant can be reserved for exclusive private dining.